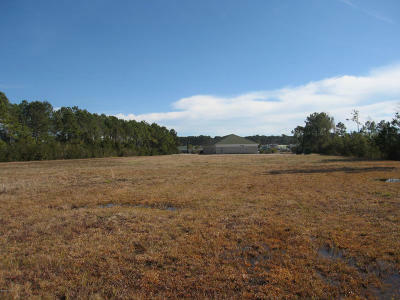 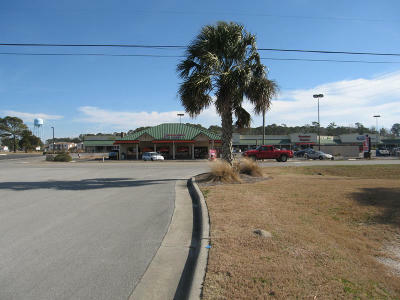 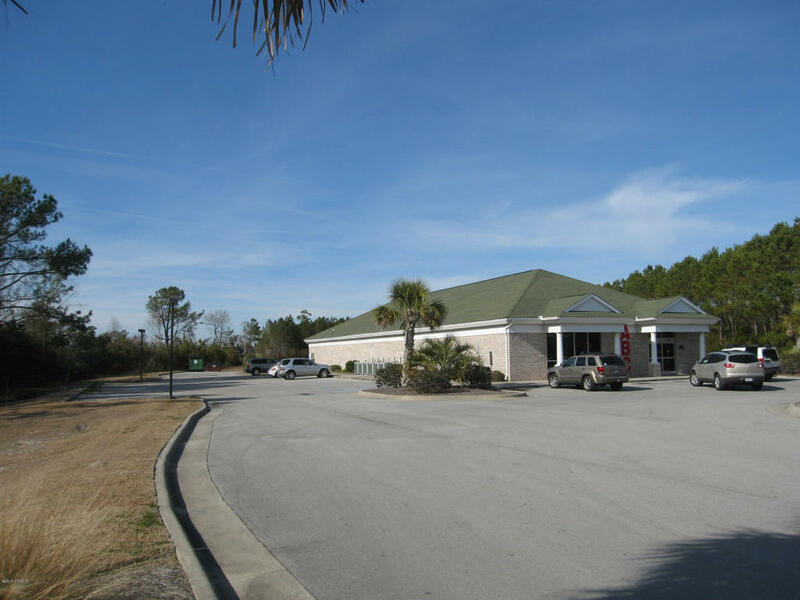 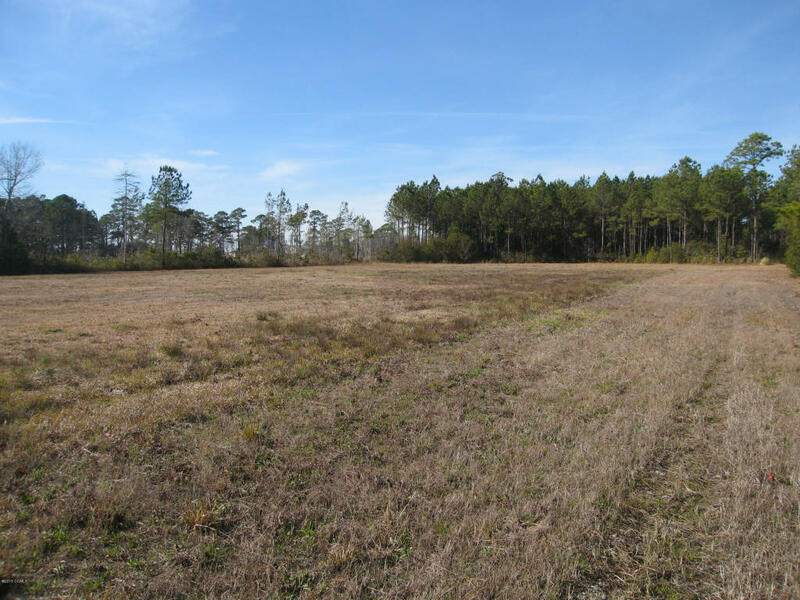 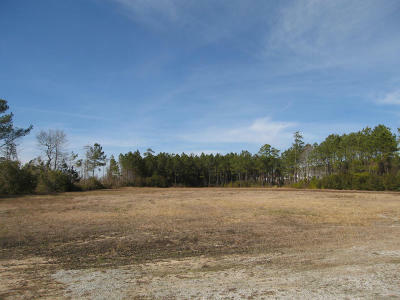 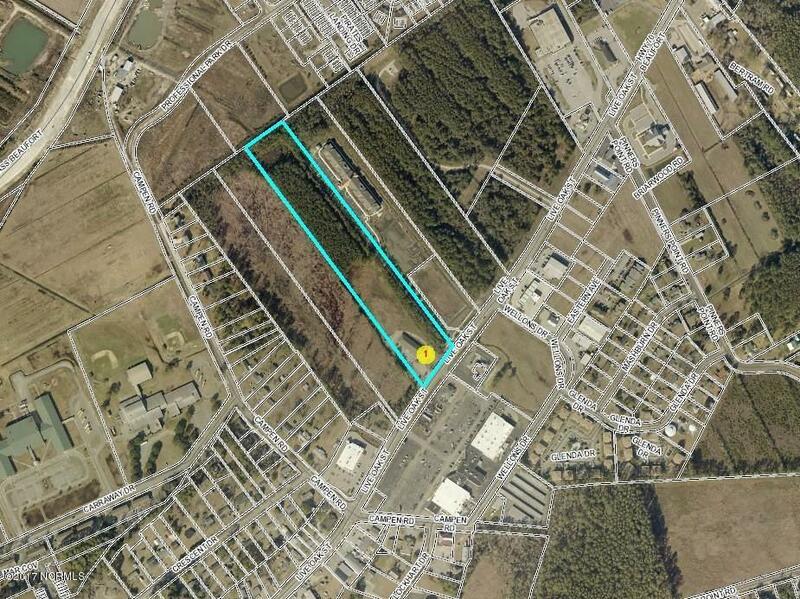 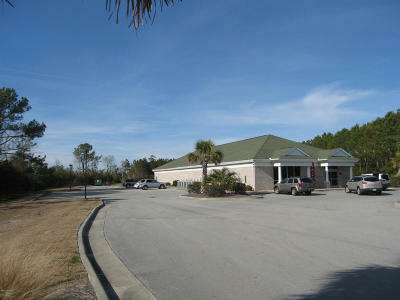 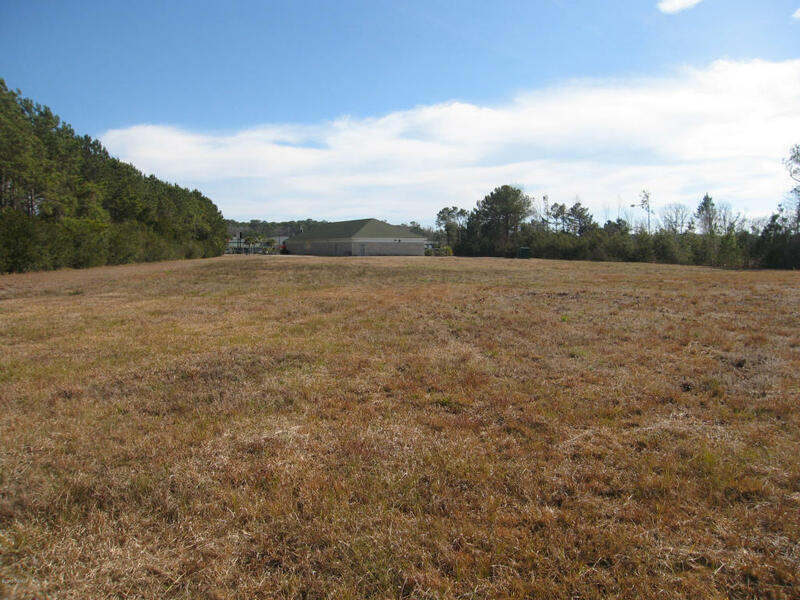 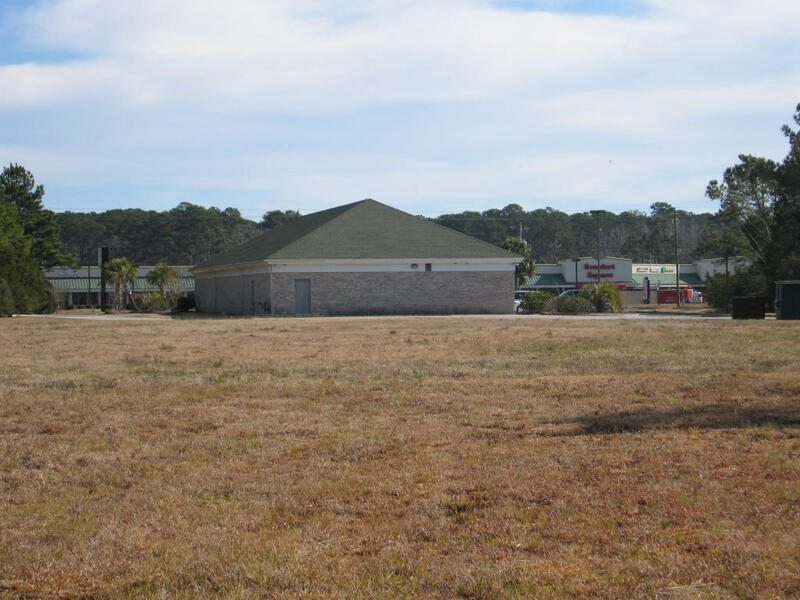 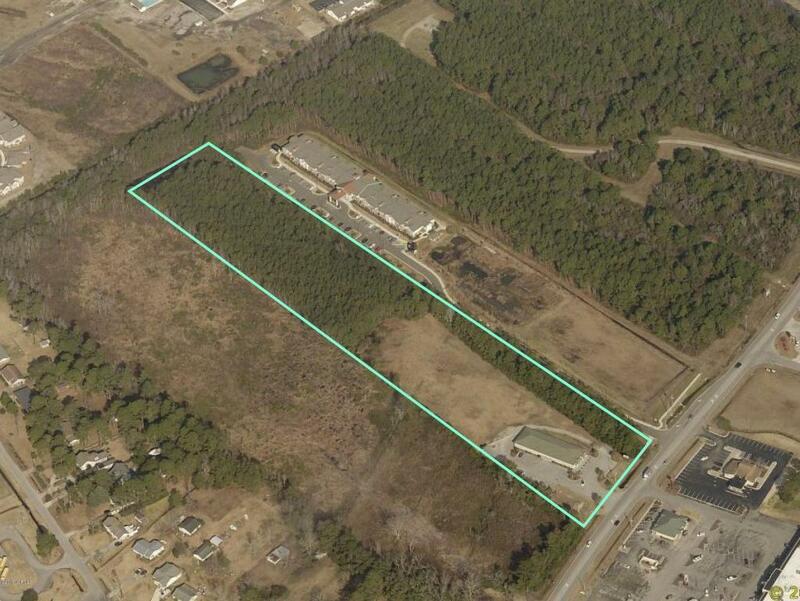 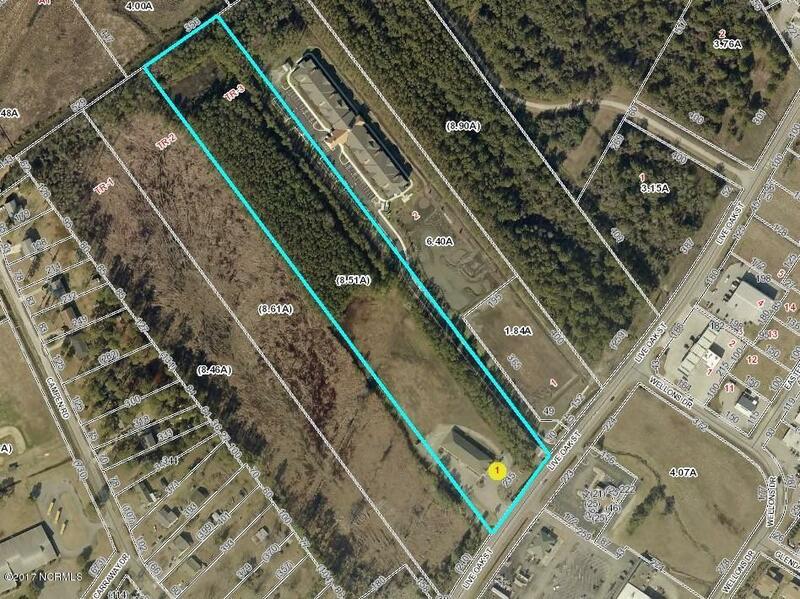 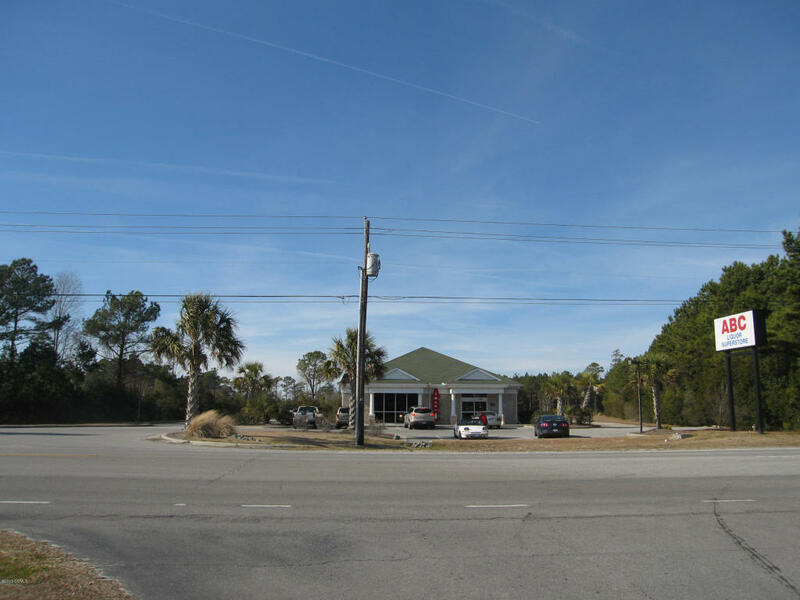 Commercial development land, 6.4 acres located behind the ABC Store on Highway 70 in Beaufort. 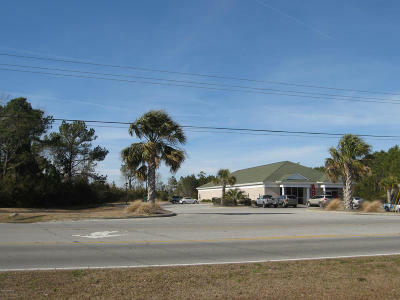 Prime location for office or retail. 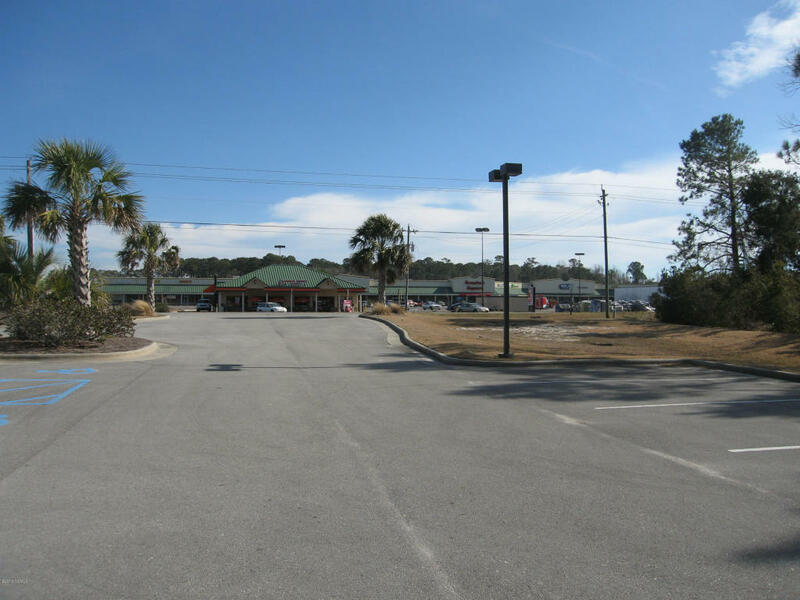 Daily vehicle traffic count 17,000. Existing storm water basin in place for approved development. Access from Live Oak Street.